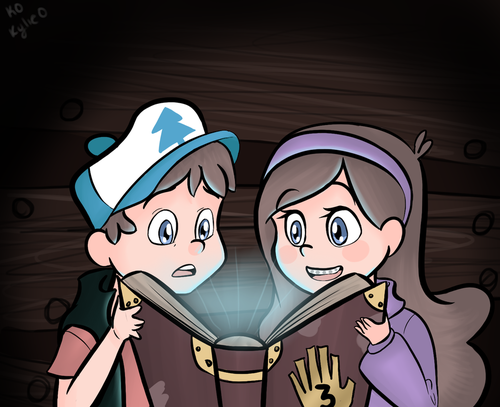 Fanart. . HD Wallpaper and background images in the gravity falls club tagged: gravity falls gravity falls mabel dipper. 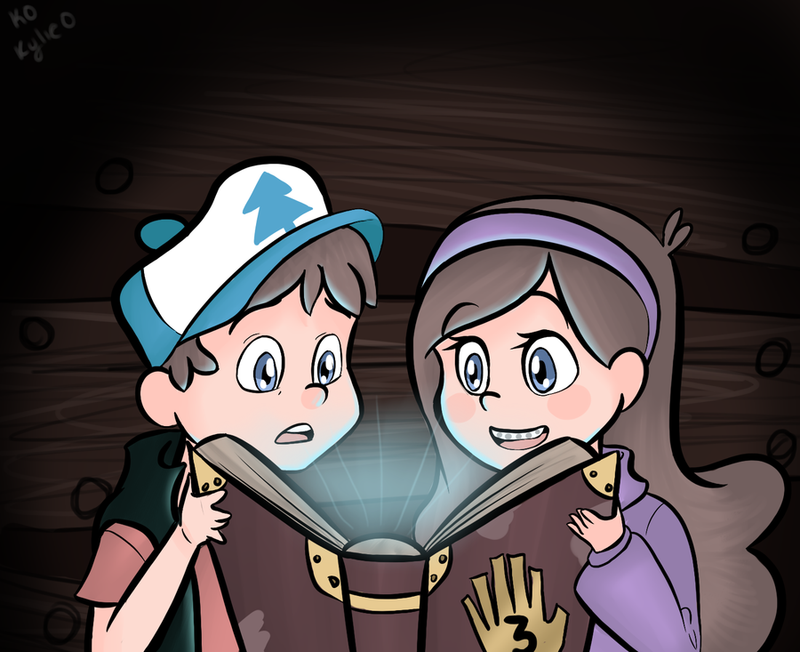 This gravity falls fan art might contain animado, cómic, manga, historieta, anime, and dibujos animados.